Beezu Baby was born from two Panamanian professionals, Ana Cristina Rubinoff and Ximena Arias. Both mothers of young children have grown frustrated with the quality and design of regular and even premium baby clothing. Being passionate about selecting the best materials, Ana and Ximena traveled to Perú where they source only the best Peruvian Piman Cotton directly from sustainable farms. Making sure they have sourced the best material possible they moved on into designing their first collections. Simple and elegant designs, allowing for very comfy and happy babies. We have created this website as a window into our collections and future sales channel for our corporate and direct customers. We hope you enjoy our effort and remember to contact us if you have any questions. 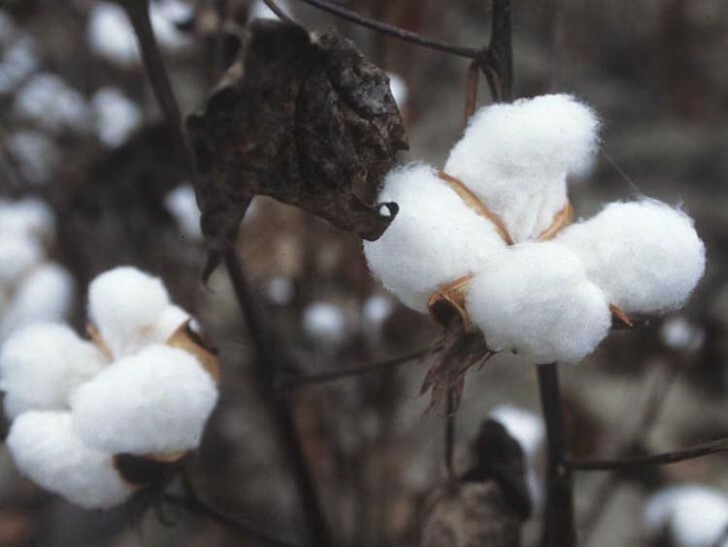 Much like coffee, cashmere or wine, the quality of cotton varies greatly. Thanks to ideal growing conditions, extra-long staple length and hand harvesting, Peruvian cotton is the world’s finest, prized for its exceptional durability, softness and brilliant luster. In order to grow exceptional cotton, you need exceptional growing conditions. Peruvian cotton grows lush and lovely along the northern coastal valleys of Peru. There, the rich soil soaks up just the right amount of moisture at near-perfect equatorial temperatures. The result is cotton with a silky luster and an unbelievably soft hand. Unlike much commercial cotton, Peruvian cotton is harvested entirely by hand. Not only is harvesting by hand more environmentally sound, it’s better for the cotton itself. Industrial harvesting tears the cotton fibers, giving it a yellowed hue and creating a scratchy texture that affect the smoothness of the final garment. The careful hand harvesting of Peruvian cotton, however, results in a brilliant white shade of whole cotton, which dyes beautifully and feels soft and smooth against the skin. With any natural fiber, the longer and smoother the filament, the softer the hand. Because of its exceptionally long, 1-3/8" staple length—ordinary cotton fibers measure between 1/2" to 3/4"—Peruvian cotton has unparalleled softness, is extremely durable and highly resistant to pilling. And since it’s hypoallergenic, it’s an excellent choice for people with skin sensitivities. Often we get the question of what makes Tanguis cotton superior to other varieties. In a way, we’ve done it a disservice: we realize citing its resistance, feel or dye affinity can be uninspiring considering how often those kinds of claims are made, but especially because the history of Tanguis cotton itself is so effective at explaining the value of the material. Fermin Tanguis was a businessman and agriculturalist of Puerto Rican descent with a scientific incline who settled in Peru as a young adult. After a successful career in commerce, he dedicated the second half of his life to maintaining a cotton plantation he established in the southern coasts. It proved to be a hard task, however, since the beginning of the twentieth century saw an unprecedented plague that decimated cotton cultivations across the country, a widespread fungal contagion colloquially known as Cotton Wilt. Fueled by his own curiosity and vested interest in seeing the cotton industry flourish, he conducted countless experiments on cotton germination in the span of a decade, cross breeding enduring cotton plants. After many years of failures, his work came to fruition: a strain he generously gifted neighboring plantations that yielded a special kind of cotton very unlike the common Egyptian, boasting much stronger, snow white, uncharacteristically uniform fibers. Most importantly, it was conspicuously immune to the disastrous disease that had crippled the cotton industry for years. The benefits of the “special” cotton weren’t just limited to its immunity to Cotton Wilt: agriculturalists soon found it could be cultivated in harsher conditions than common strains, with more frequent and bountiful yields, and consequently covered their barren fields with it. The thick, healthy threads became wildly coveted by factories across the globe, and so the variation of cotton engineered by Tanguis, regarded as the “king cotton”, would rejuvenate Peruvian economy by virtue of its main export. Tanguis cotton brought about a newfound period of prosperity for Peru, the era of White Gold, and set the ceiling for quality in cotton worldwide.